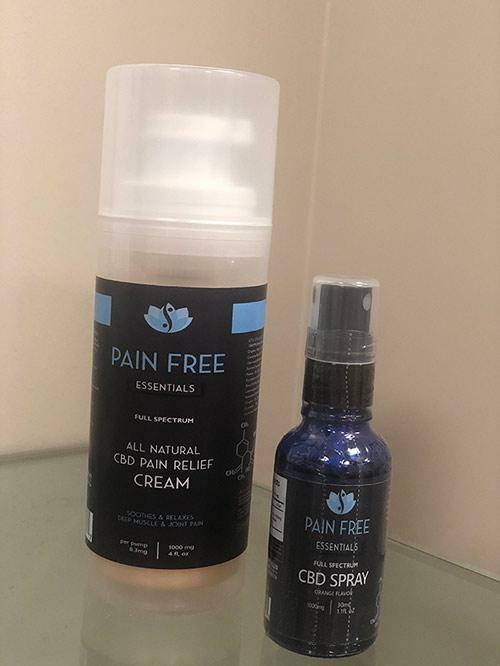 Pacific Pain and Regenerative Medicine is now offering Full Spectrum sublingual CBD spray and a full spectrum CBD cream to help you manage your pain. 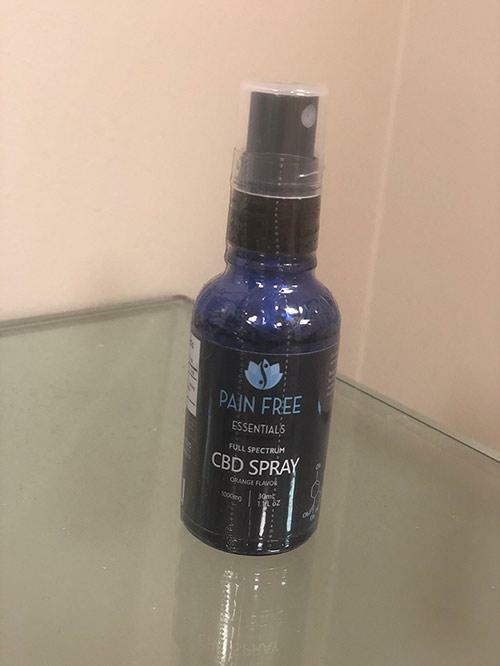 Cannabidiol (CBD) is one of about 80 known phytocannabinoids known to exist within the cannabis plant (can also be found in the hemp plant).These different phytocannabinoids are known to exist in different levels in different cultivars of cannabis. Most of the cannabinoids don't exist in large enough concentrations to have any effect, but CBD concentrations can be as high as 40% in CBD-rich cultivars of industrial hemp such as ours. 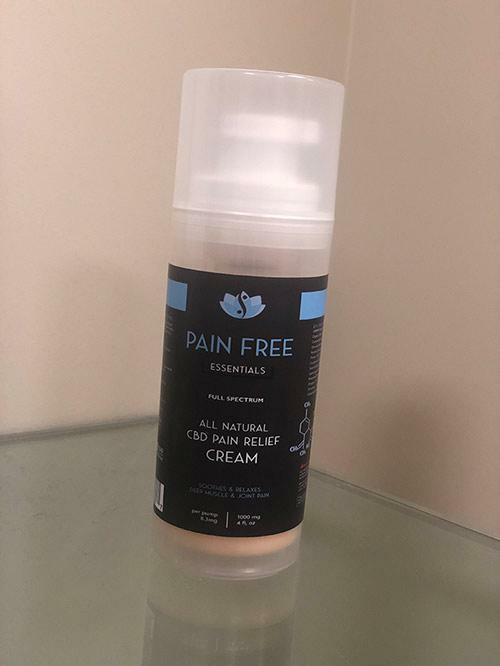 Our products use only organic, non-GMO CBD. They contain NO THC (Triple Zero .000) and are completely non-psychoactive. All supplements and nutritional products are laboratory tested in multiple facilities by third parties to ensure purity, safety, and consistency. Please call us today to learn more, or schedule your consultation today.